Set of dye-based Epson NX215ink, includes 4ink tank, colors: Cyan, Magenta, Yellow and Black. Tank capacity - 100ml. Set of dye-based Epson NX115ink, includes 4ink tank, colors: Cyan, Magenta, Yellow and Black. Tank capacity - 100ml. 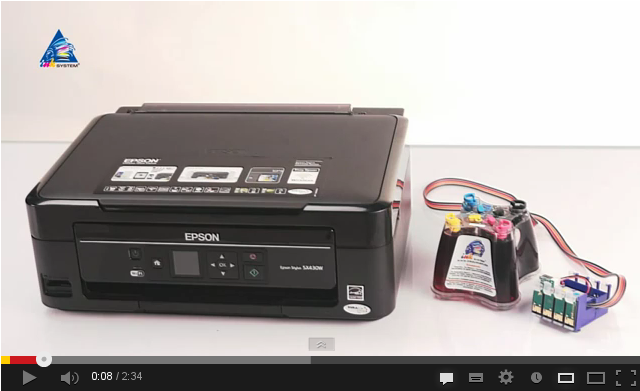 Set of dye-based Epson wf 610 ink, includes 4ink tank, colors: Cyan, Magenta, Yellow and Black. Tank capacity - 100ml. 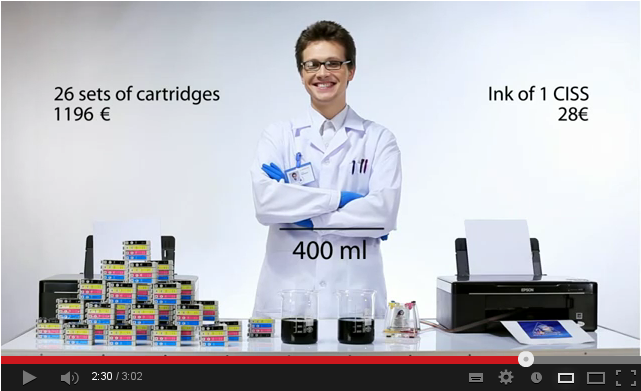 Set of dye-based Epson wf 40ink, includes 4ink tank, colors: Cyan, Magenta, Yellow and Black. Tank capacity - 100ml. 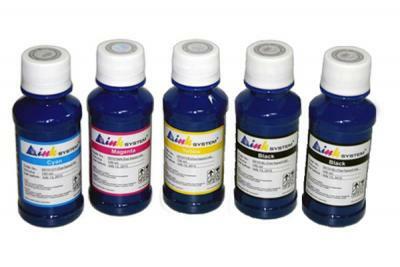 Set of dye-based Epson C88+ink, includes 4ink tank, colors: Cyan, Magenta, Yellow and Black. Tank capacity - 100ml. Set of dye-based Epson wf 1100ink, includes 5ink tank, colors: Cyan, Magenta, Yellow and Double Black. Tank capacity - 100ml. Set of dye-based Epson wf 310ink, includes 5ink tank, colors: Cyan, Magenta, Yellow and Double Black. Tank capacity - 100ml. 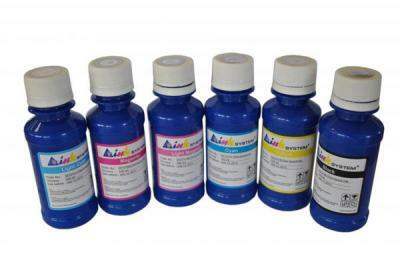 Set of dye-based Epson wf 30ink, includes 5ink tank, colors: Cyan, Magenta, Yellow and Double Black. Tank capacity - 100ml. 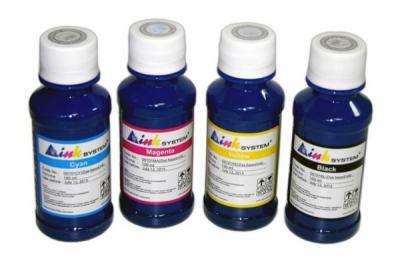 Set of dye-based Epson Artisan 50ink, includes 6ink tank, colors: Cyan, Magenta, Yellow, Black , Light Cyan and Light Magenta. Tank capacity - 100ml. Set of dye-based Epson P50ink, includes 6ink tank, colors: Cyan, Magenta, Yellow, Black , Light Cyan and Light Magenta. Tank capacity - 100ml.